Traci is the person behind that friendly voice you hear when you call our office. She has over seven years experience as a Legal Assistant. She is your prime contact when calling to schedule an appointment, or find out more about how our firm could help you. You will meet Traci when you come to our office to sign your Will and other estate planning documents. Traci is a graduate of McEachern High School in Powder Springs, Georgia, and attended Kennesaw State University. She has outstanding computer and technology skills, and is a great source of support for the firm's attorneys and clients. 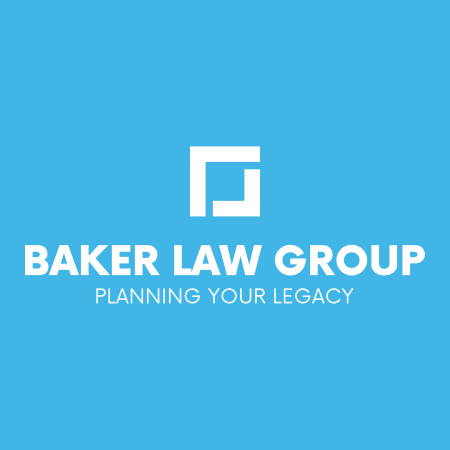 Our lawyers and staff care about giving you peace of mind with your Will and Estate Planning. Whether preparing your Will, handling a Probate or Will Contest case, or representing you in a Pre Nup or Business Law matter, we work to ensure that your wishes are carried out and your best interests are represented. To schedule a consultation, or ask about how we can help you, just call, email or use the green Book Now Button. © 2018 Baker Law Group, LLC, Attorneys at Law. All Rights Reserved. DISCLAIMER: The material on this website is provided for general informational purposes only; it is not intended to constitute legal advice. You should consult an attorney for individual advice regarding your specific situation. You should not act or rely on any information appearing on this website without seeking the advice of an attorney. Sending or receiving information from this website does not establish an attorney-client relationship.